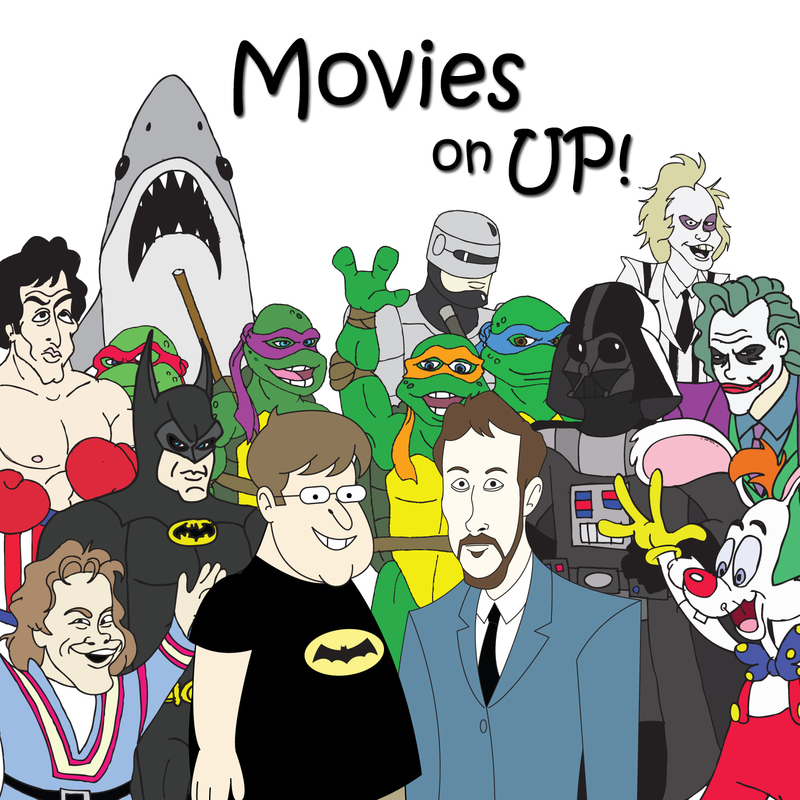 October | 2018 | Movies On UP! 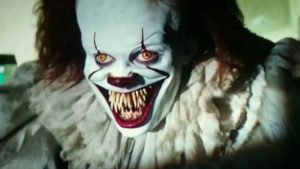 To cap off our month-long Halloween celebration, as promised earlier this week here’s a longer discussion of our favorite horror movie from 2017, Andy Muschietti’s It. One last list to go this October and it’s our five faves from last year. It’s a good list full of a bunch of great movies, especially our number one. To find out what it is, listen up! To continue the theme of classic horror movies receiving a new coat of paint, Luca Guadagnino’s Suspiria hits select theaters this weekend. Since Dave has never sat down to experience Dario Argento’s 1977 masterpiece if not now, when? Dave and I are back with another October list to fill The Void in your lives. This time, it our five favorites from 2016. No need to Hush, we’re screaming them from the mountains! 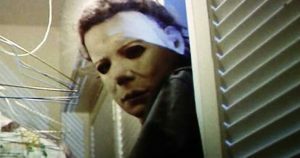 After 40 years, David Gordon Green and Danny McBride are finally bringing us a proper Halloween sequel and after 6 or so years, Dave and I finally bring you a proper Halloween episode. Horror month rolls on with our five faves from 2015. As it turns out, both Dave and I had a surprise number one. Find out what it is right along with us.